Congratulation to TSG’s Nick Pünter for winning the 2019 World Rookie Tour Fest by Rock and Ride. 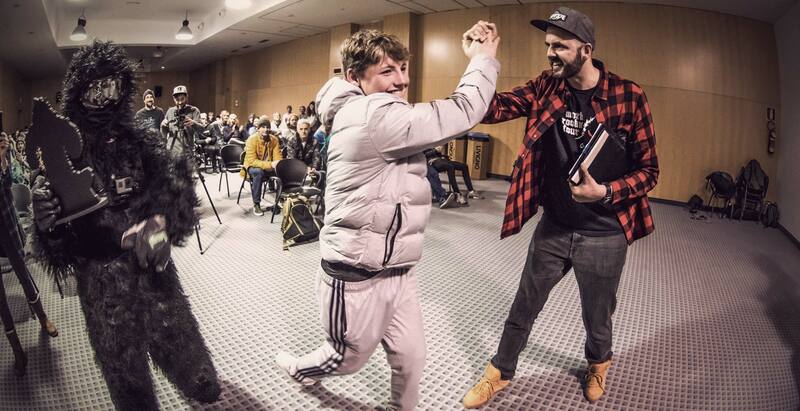 Nick brings home an invitational ticket to the official X Games Norway qualification event in Hafjell. 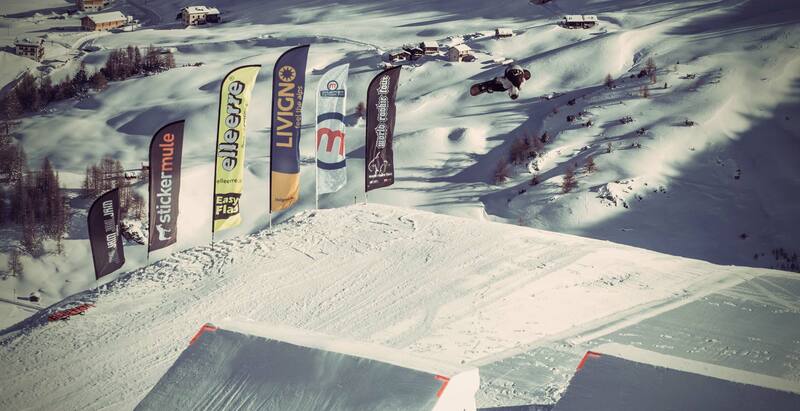 The 2019 World Rookie Fest by Rock and Ride in Livigno and Mottolino Snowpark welcomed 90 riders from 10 nations! Heavy snowfall during the first two days made qualification impossible but the crew enjoyed uncountable powder runs. Finally the sun came out and qualifications and finals took place under blue sky. The amazing set up consisted of three lines: M with four tables, three kickers (eight, ten and twelve meters), a jib crounch box and a pole jam; L with a thirteen meter kicker and a fifteen meter kicker and a cannon box; XL with a eighteen and nineteen meter kickers and a rainbow pyramid. Once again the riding level was insane. Rookies and Groms did their best to win the legendary World Rookie Fest Champion title and a spot in the X Games Norway qualification event. 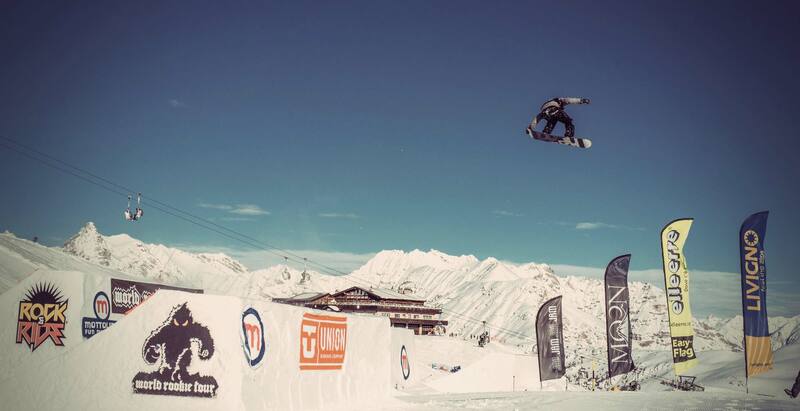 The Swiss TSG ambassador Nick Pünter showed an amazing run and ended up first. 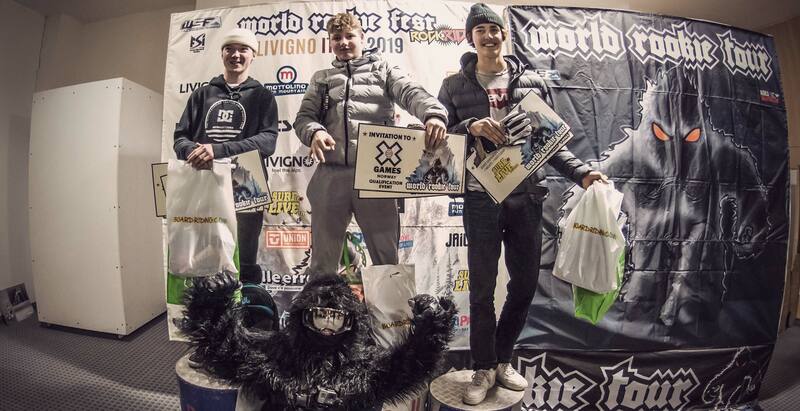 He won the 2019 World Rookie Fest by Rock and Ride Champion title and the ticket to the X Games Norway Qualification Event, taking place February, 16th in Hafjell! 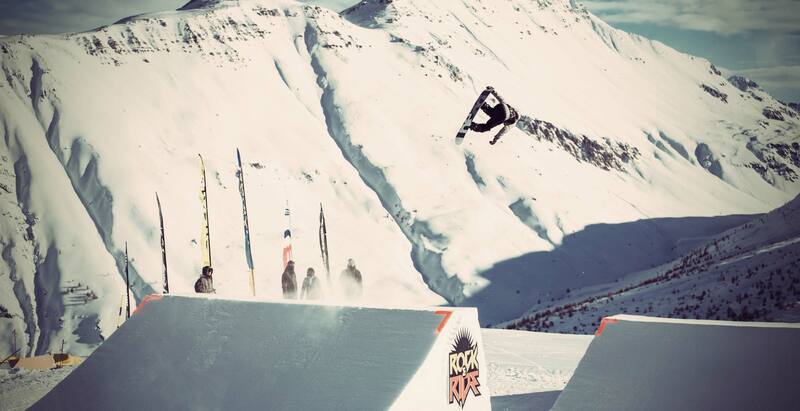 Nick now is only one step away to join the X Games Norway! Together with Nick on the rookie podium were Øyvind Kirkhus (2nd) and Gabriel Almqvist (3rd). Odin Røhrt won in the groms’ category followed by Benedikt Fridbjornsson and Sander Mork Danielsen. Tina Steffensen won Girls Rookie with a 50/50 front 260 out, indy, backside 360 melon, frontlip grab. The Grom Girls also showed their best: Evy Poppe took first place with a blunt 270, frontside 720 indy, backside 9 mute and cab 270 in 270 out, followed by Mia Brookes and Kamilla Espeli Olsen. 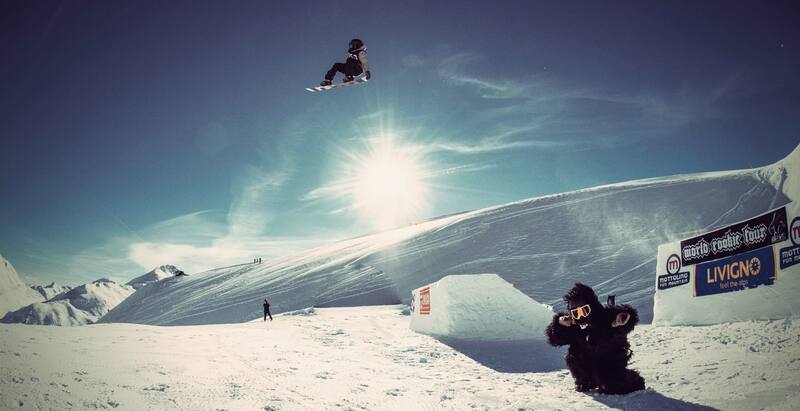 Now watch the future stars os snowboarding in action. Want to know more about our partnership with the World Rookie Tour? Click here!